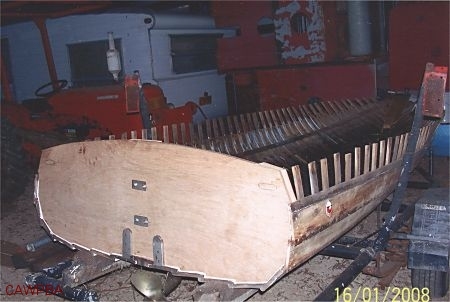 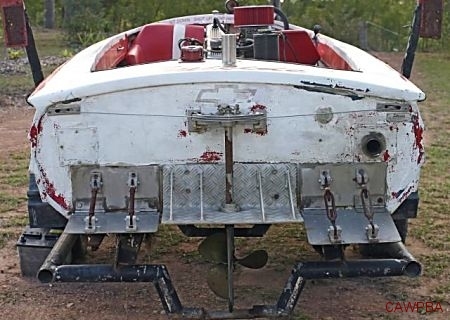 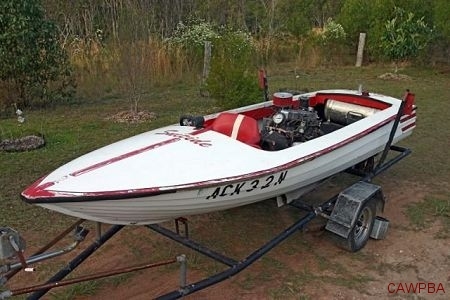 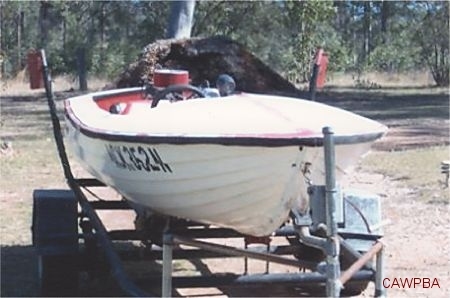 it as an old skiff converted to a runabout. 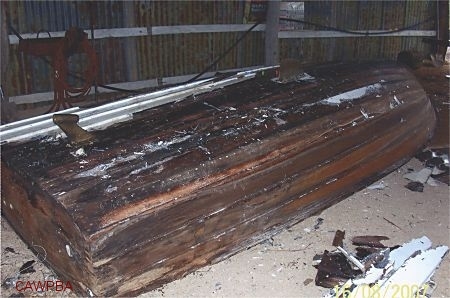 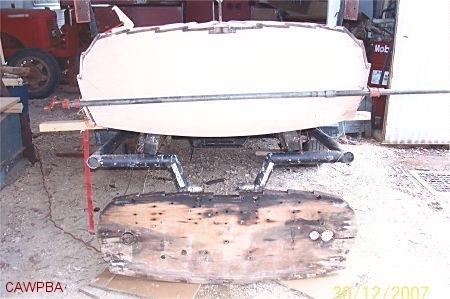 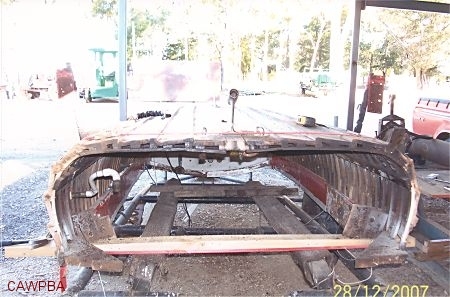 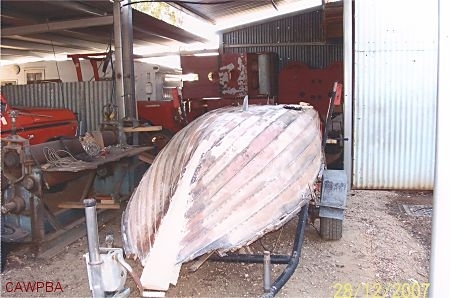 Max bought the boat and set about restoring it back to a skiff. 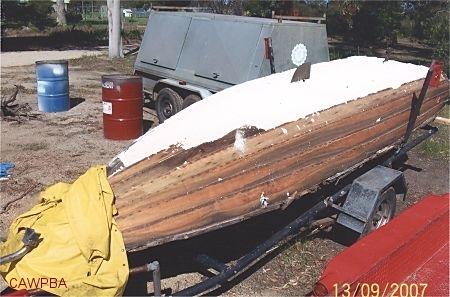 CAWPBA Narrandera regatta in 2008. 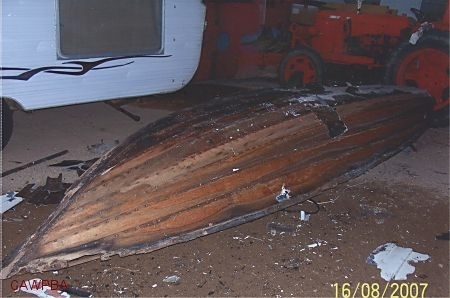 The boat's name was changed to Rebel.